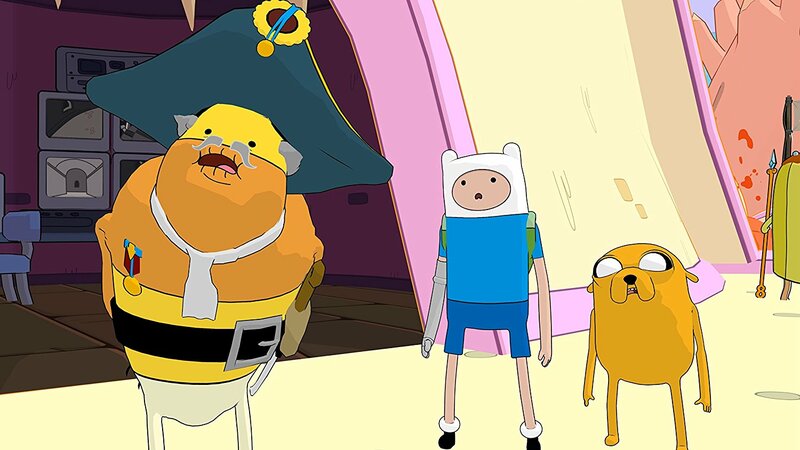 A couple of months ago, Outright Games announced Adventure Time: Pirates of the Enchiridion. It’s a promising-looking title, with development being handled by Silent Hill: Shattered Memories developer Climax Studios. We now have a bunch of additional details and screenshots. The latest content gives us a first look at combat for example, which features a “fast-paced, turn-based combat system”. 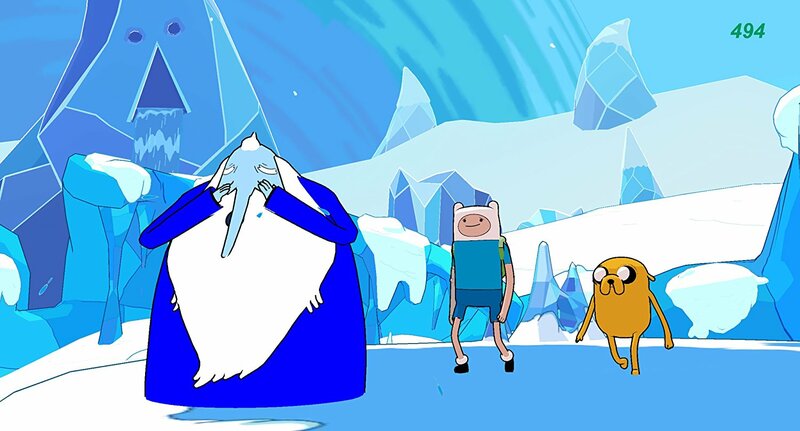 It’s Adventure Time! 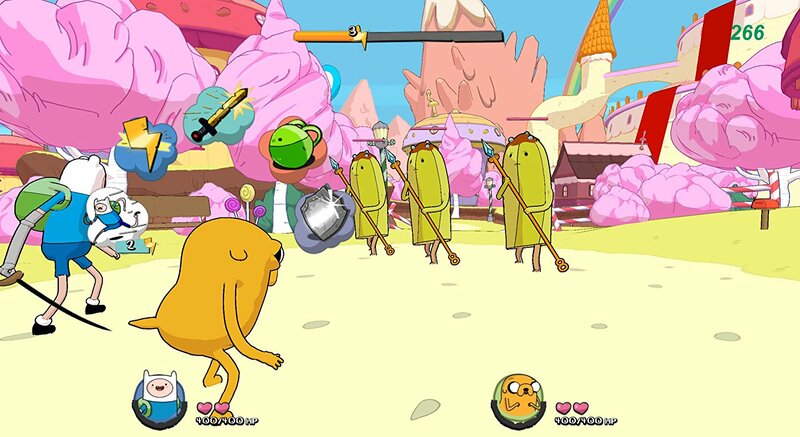 Finn and Jake have saved the Land of Ooo more times than they can count – but, this time, they might be in over their heads. Somebody’s up to bad biscuits. They got their hands on another Enchiridion, and they’ve somehow used it to flood the Land of Ooo. 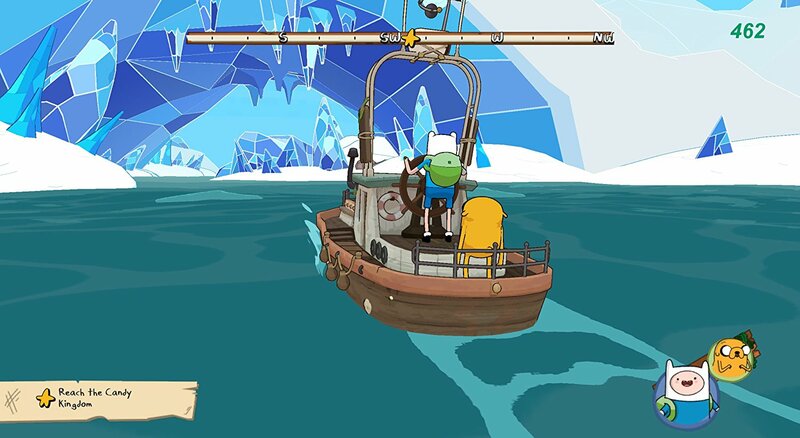 Help Finn and Jake as they take to the high seas to solve this latest mystery and save the kingdoms of Ooo in this all-new third-person puzzle adventure. 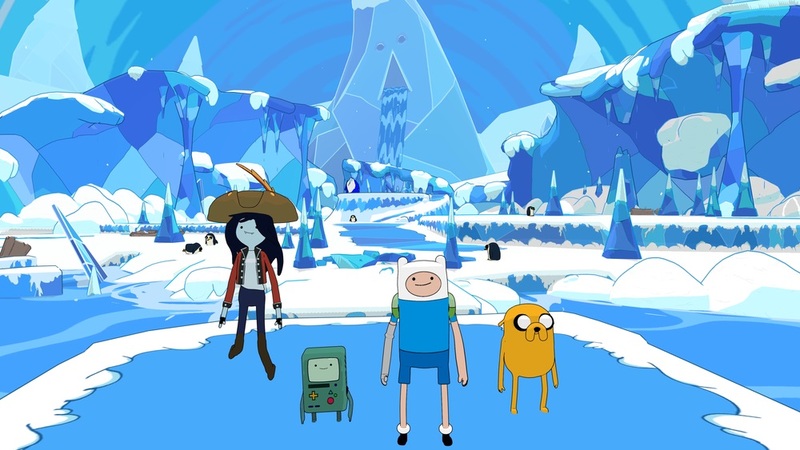 Freely explore unknown waters and familiar kingdoms with your crew of Adventure Time buddies. Unleash your heroes’ unique abilities in exciting tactical battles on land and sea, and interrogate pirates and other suspicious characters as you try to figure out what son of a blee blop is behind this disastrous series of events. 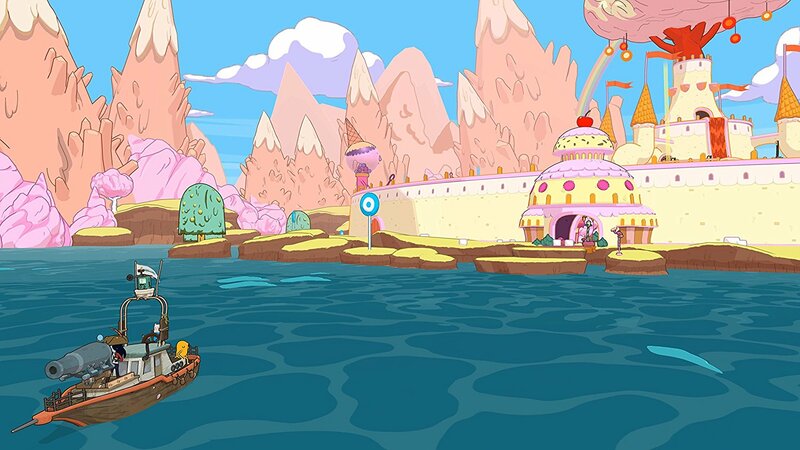 Travel the Land of Ooo as you’ve never travelled it before – from the deck of Finn and Jake’s new boat. Control Finn, Jake, BMO, and Marceline as you explore the world more freely than ever, sailing between familiar kingdoms and locations, and venturing into uncharted territories in the most immersive Adventure Time experience ever! Dingle the bad guys’ bones into tapioca pudding with a new fast-paced, turn-based combat system that lets you make the most out of all of all of our heroes’ abilities. Use items, spells, and potions to buff the party or lay the schmowtow on the enemy. Unleash ultimate hero abilities to perform mega-damage, and upgrade your heroes with the sweet dosh you earn from every victory! To find out what’s up, you’ll have to explore every kingdom and talk to lots of Adventure Time characters to get the scoop. You might even have to unleash a little “good cop, bad cop” Finn and Jake style on the occasional plughole or D-lister to get them to spill the beans. Gather info, collect loot, and learn about side quests and secret map locations that will help you get to the bottom of this wet, wet, mystery – before it’s too late!